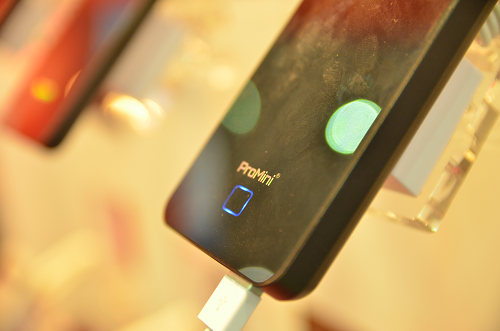 As we waded through the many booths in COMPUTEX 2013 today, we came across Magic-Pro, a business that manufactures high-quality power banks and accessories for mobile devices. 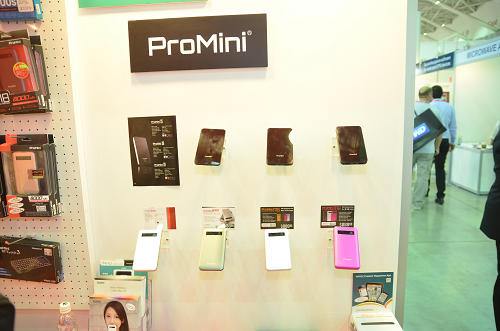 At their booth, we were shown the new ProMini X-series power banks. As the latest product in their lineup, the X-series come in a variety of capacities, including 4,500mAh, 6,000mAh, and 9,000mAh models. These models are known as the ProMini X5, ProMini X6, and ProMini X9 respectively. What’s unique about the ProMini X-series is that these power banks have an on/off touch panel. 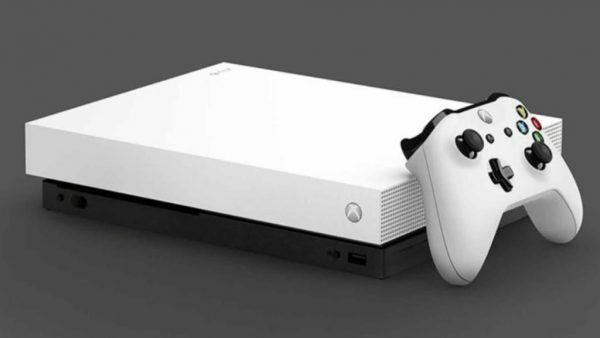 They also have an auto-charge function that automatically activates the charging process when a mobile device is plugged in. 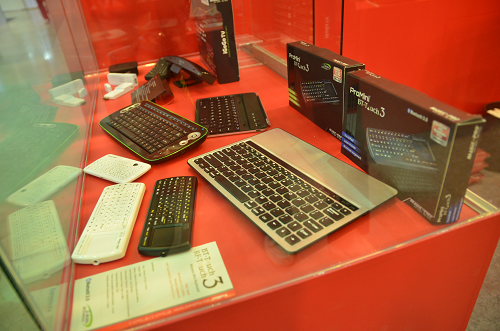 Apart from the new ProMini X-series , the company also showcased its sleek ProMini M-series and MiniQ-series, in addition to many Bluetooth keyboards. 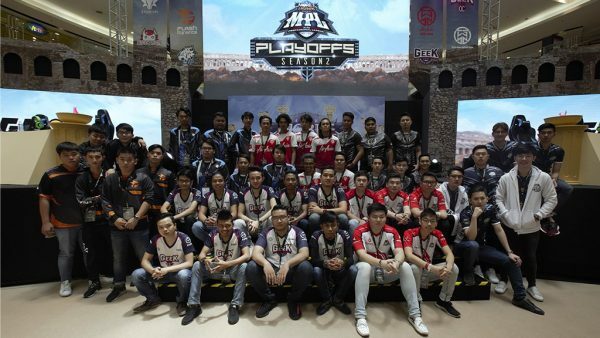 The entire range of products from Magic-Pro is currently available in Malaysia, except for the X-series, which is expected to arrive sometime in December. 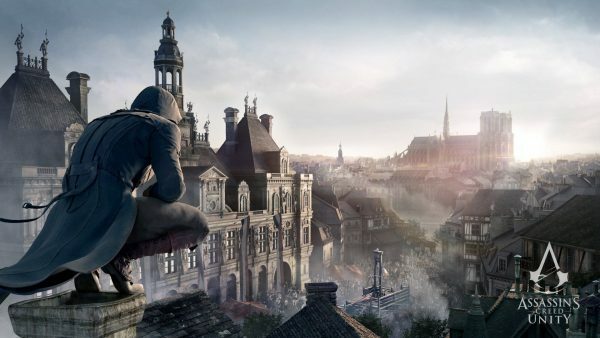 For the latest on COMPUTEX 2013, please follow us here.